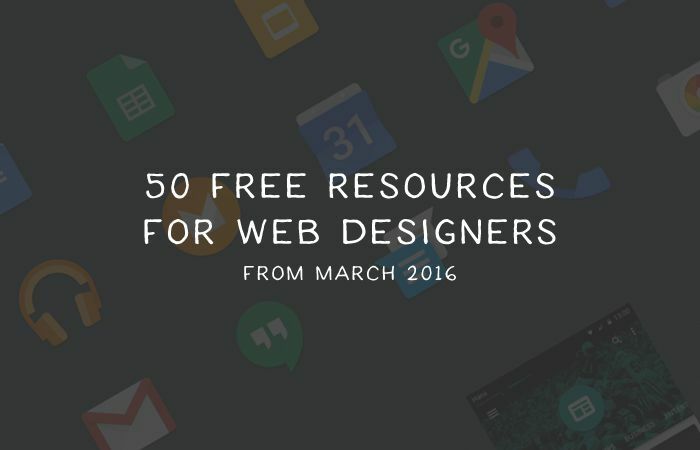 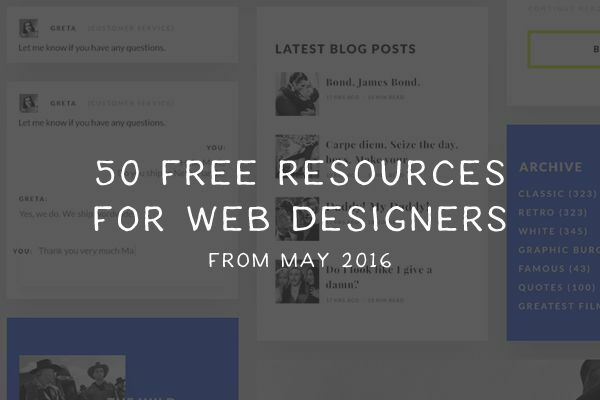 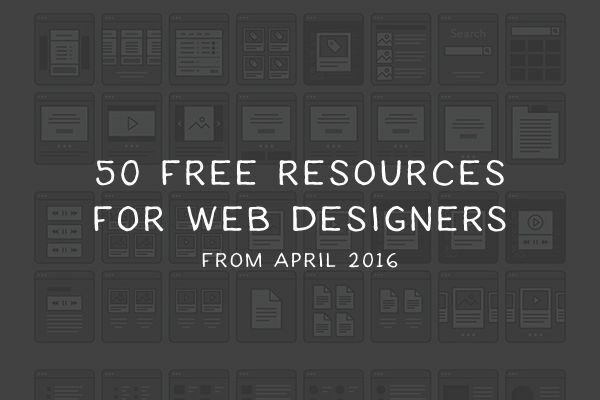 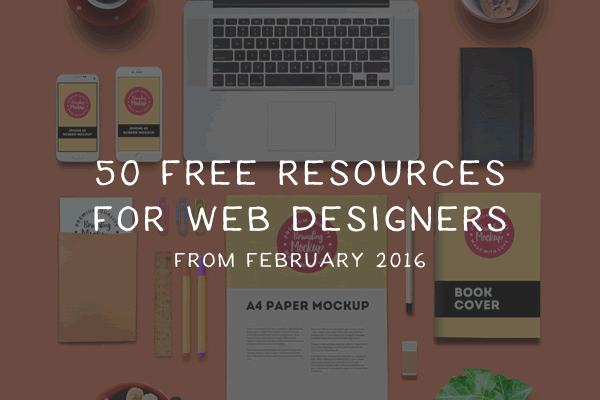 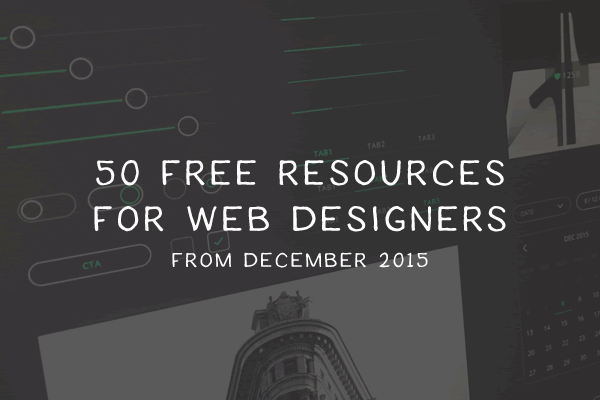 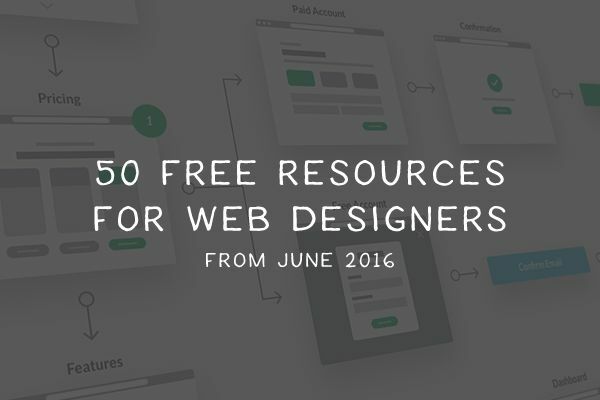 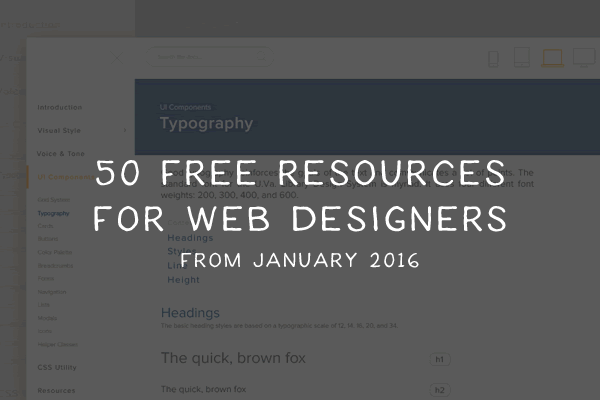 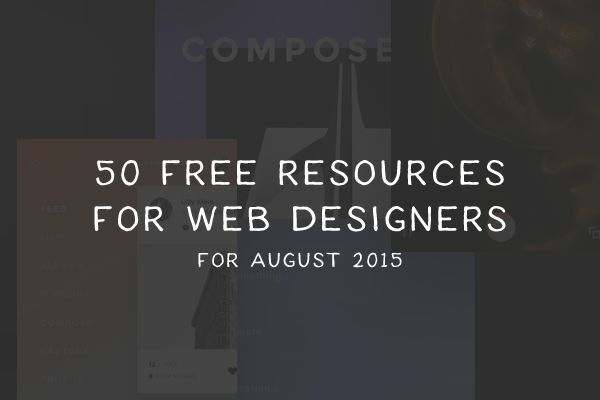 Every month we publish a collection of our favorite free resources for UI designers from the previous month. 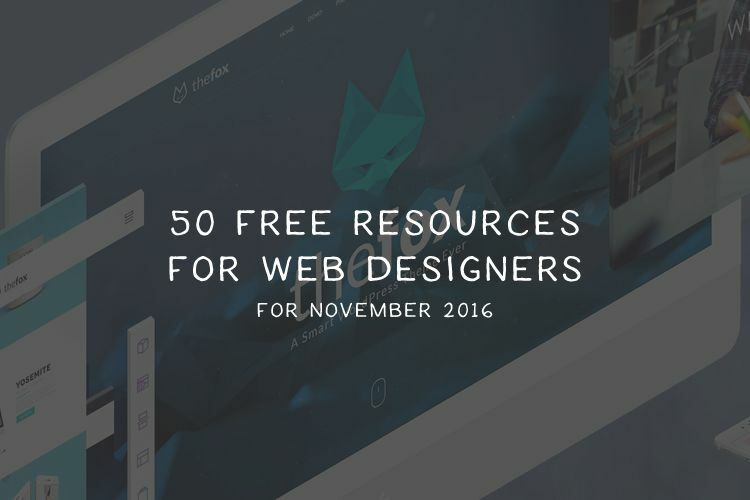 The collections include Web Design Templates, WordPress Themes, UI Kits, Free Icon Sets, Free Fonts, Photoshop Actions, Wireframe Templates, and much, much more. 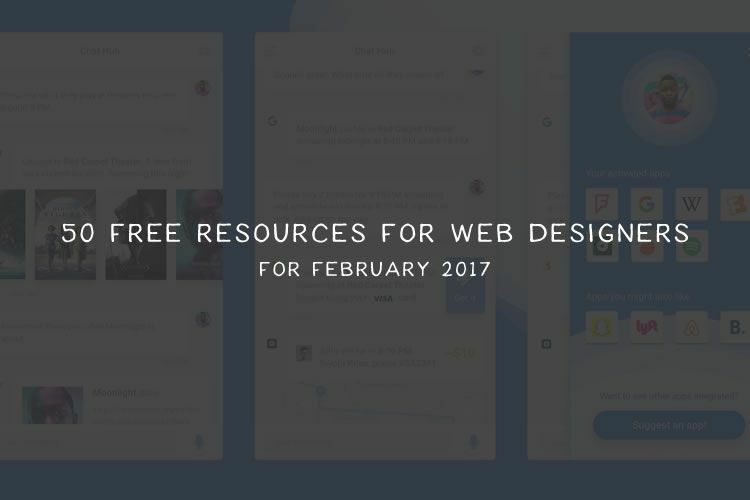 Don’t forget to bookmark this page or grab the RSS feed as these free resources will continually be updated! 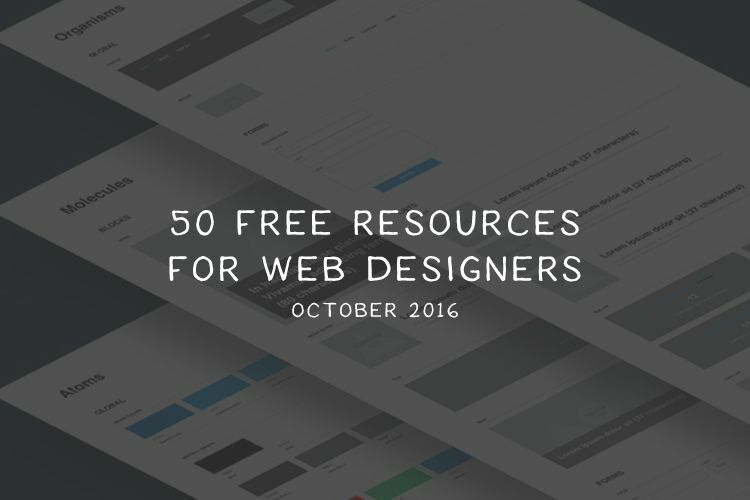 For October’s collection of free resources for web designers, we’ve included Icon Sets, Free Fonts, Bootstrap Templates, WordPress Themes, and so much more. 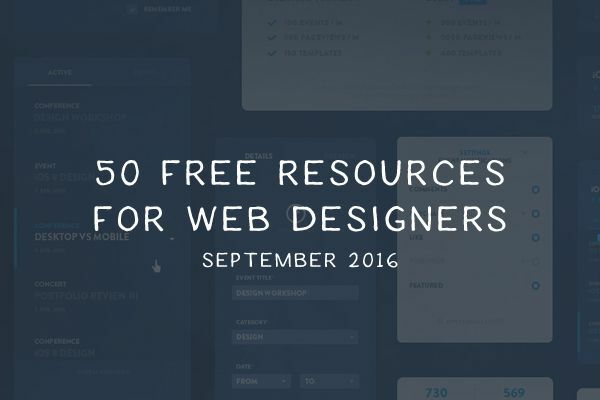 For September’s collection of free resources for web designers, we’ve included Bootstrap Templates, WordPress Themes, Web & Mobile UI Kits, Fonts, and more.